SHome → News → Share YOUR story! 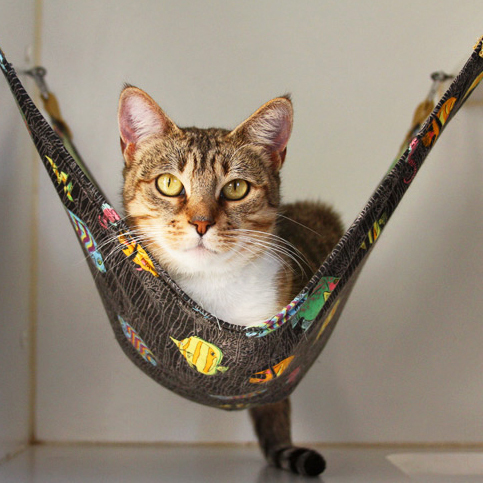 Win a Petco shopping spree and help us win $100k! Have you got a story to tell about how a special pet you adopted from OAS has changed your life? You can help the Friends of Oakland Animal Services win a grant from Petco and the Petco Foundation during their Holiday Wishes campaign! 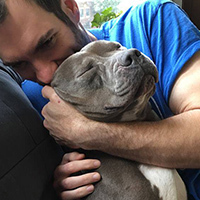 All you have to do is tell them how your pet brings more joy to your life each day, and how their love changed your life—in big or small ways—and Friends of Oakland Animal Services will be eligible for much needed grant money–up to $100,000! You’ll also have the chance to win a Petco gift card, up to $1,000. Deadline for entries is Monday, October 1 at 10:00 am Pacific. Write about how adopting your pet has impacted your life (up to 500 words). Provide photos of your pet with you and by him/herself. contact: Emily Fox; info@oaklandsanimals.org; (510) 764-3627. Share your OAS adoption story today!